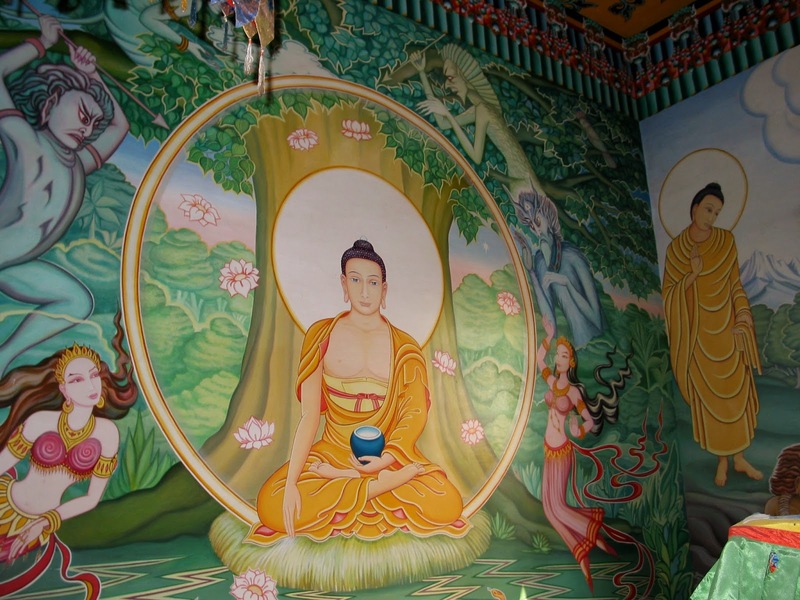 Wisdom Quarterly: American Buddhist Journal: What is Buddhist meditation? 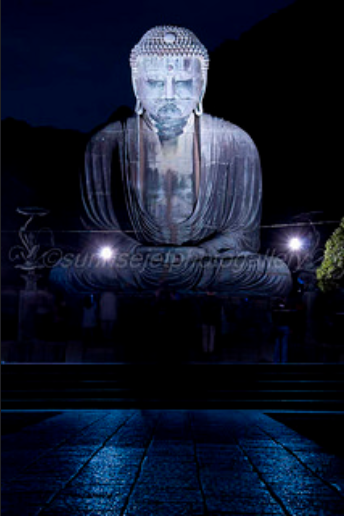 [Siddhartha failed and failed due to over-exertion. Then he relaxed effort to a point of balance by pursuing the blissful and increasingly more refined meditative absorptions (jhanas). This gave rise to temporary purification, which served as a strong basis for cultivating insight (vipassana). Trying to practice "insight meditation" without a solid foundation of concentration is almost certain to fail and leave us disappointed and discouraged. But perhaps most problems in meditation are caused by ''kangaroo meditation." Some people go to one teacher and do that meditation technique for a while, then they read something in a book and decide to try this technique, then a week later a famous meditation teacher visits town so they decide to incorporate some of those ideas into their practice, and before long they are hopelessly confused. If the heart/mind is settled and purified, one begins to see things as they really are -- including sensing the many kinds of unseen beings that live alongside us and often impact us. 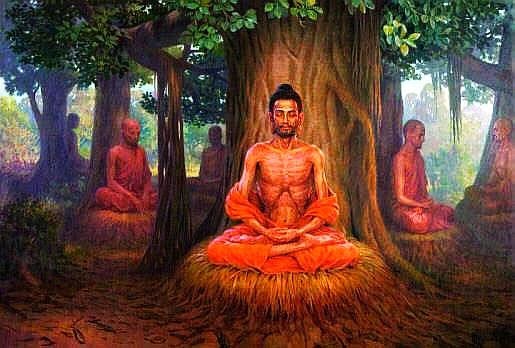 The Buddha taught many different types of meditation, each designed to overcome a particular problem [he detected in the person he was instructing] or to develop a particular psychological state [hidden strength in the person]. But the two most common and useful types of meditation are "Mindfulness of Breathing" (anapana sati) and "Loving-Kindness Meditation" (metta).